When you are on the mount position in Brazilian Jiu-Jitsu, you always want to make sure of a couple things: First of all: feet crossed, also: knees pinched and don’t forget: hips down! But what if your partner bridges and you lose control and now he’s going nuts? 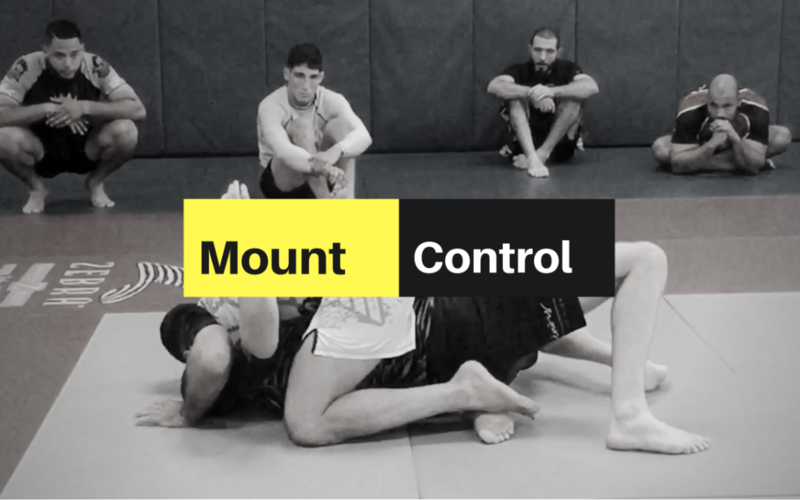 Seems like you need to watch this video to learn how Vagner Rocha shows effective control of the mount by only allowing his opponent to turn to one side! Enjoy the video! Follow us on Instagram @vagnerrochamartialarts @vagnerrocha_vrma and don’t forget to subscribe to our youtube channel! Thank you, guys!